Recently the lovely team over at Just My Look got in contact and asked if I would like to try some of their products. I hadn't heard of the website before, but they stock so many amazing well known brands that I thought I would share my top picks with you! 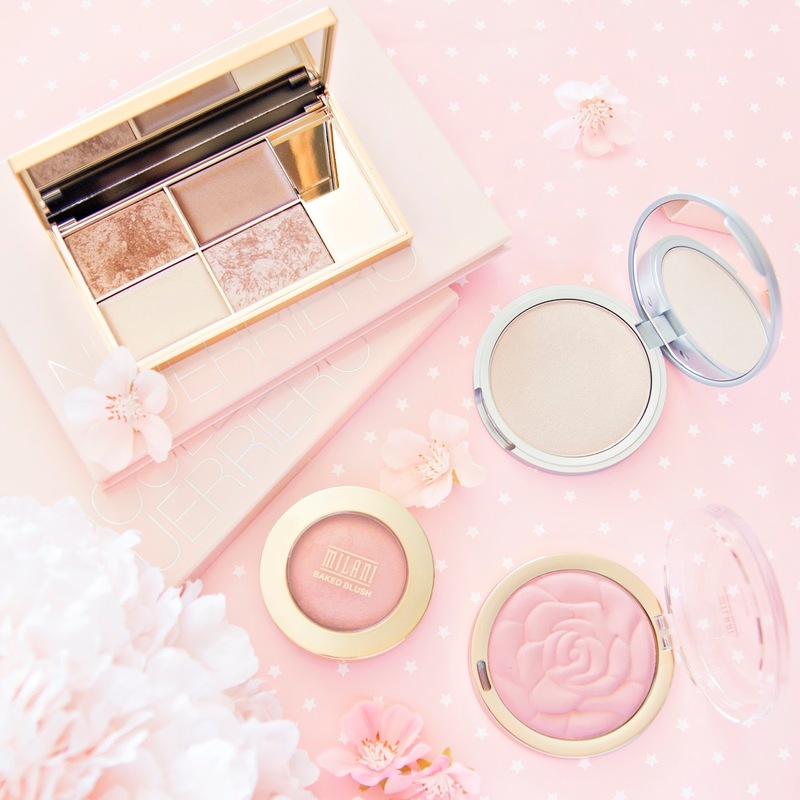 I'm a huge fan of Milani so I was so glad to see so many of their products available on the Just My Look website. 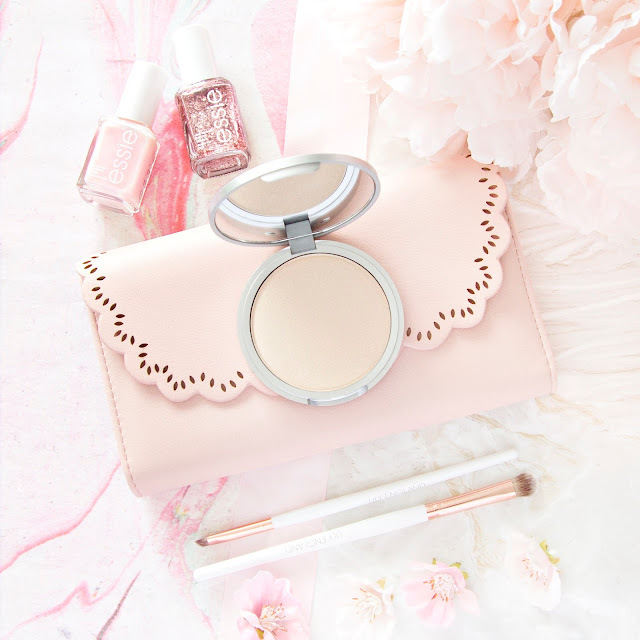 I decided to pick up another of their Powder blushes because I love the formula of them, this time I went for the shade Tea Rose which is a subtle pretty pink, great for the summer months when I try to avoid looking like I'm wearing lot's of makeup. 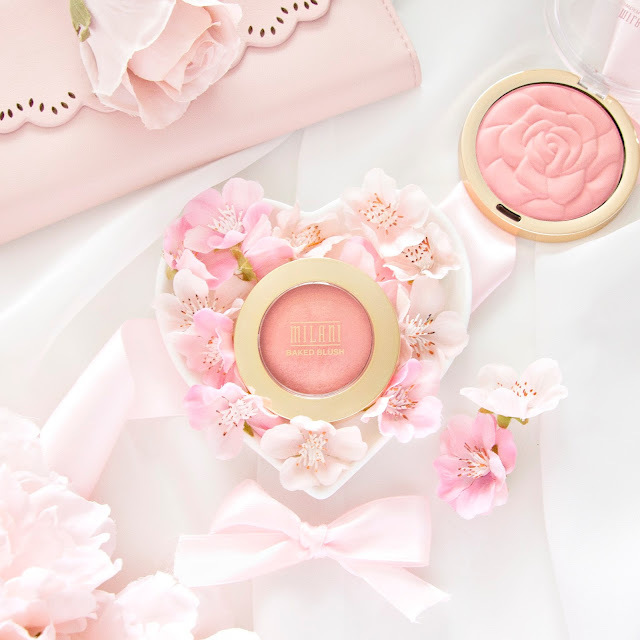 I also chose a baked blush in the shade Luminoso, I love that it adds a bit of extra glow to my complexion without adding any glitter, it just makes me look more healthy! The Balm's Mary-Lou Manizer has been on my shopping list for literally years, but I've never gotten round to actually trying it, so this was my opportunity! I was a little worried that this one wouldn't live up to the hype, but fortunately it's just as beautiful as everyone says! I don't usually opt for gold highlighters because my skin is naturally quite yellow, but because this one is super subtle (and easily build-able) it seems to flatter me. By now I'm sure you're aware of my love of Sleek's Solstice palette, so I decided to try out another of their highlighter palettes, Cleopatra's Kiss. The quad contains four shades, two powder and two cream formulas, and I like to apply them with my fingertips for maximum glow. The size of each individual highlighter is actually quite small, so it can be tricky to pick up the right amount on a brush, so for me fingertips is the way to go with this one. 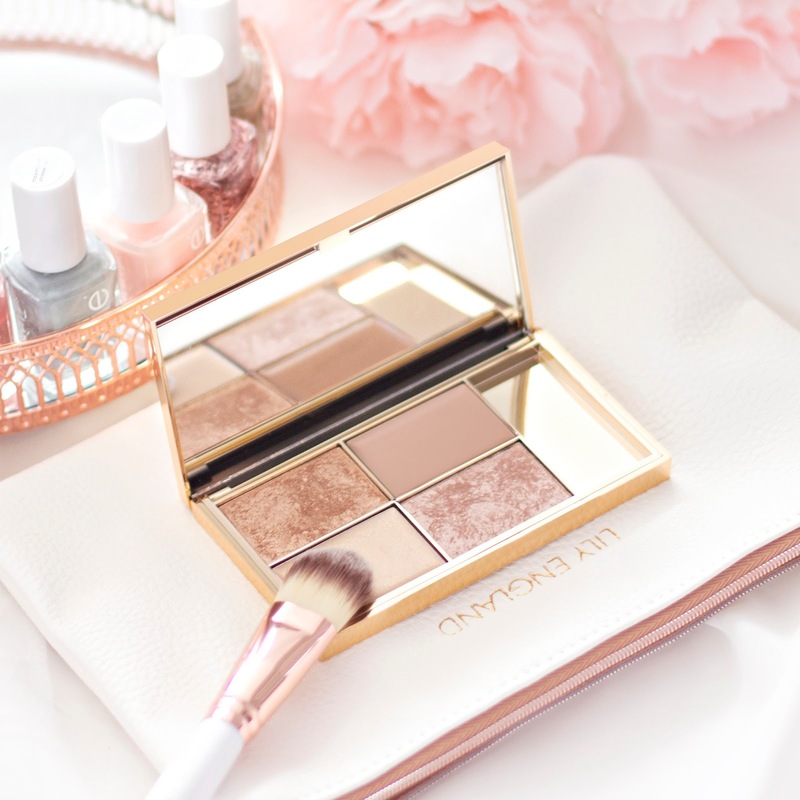 I honestly believe that Sleek create high-end quality products with drugstore price tags, and I'm so glad I now have both palettes in my collection. After lusting over the brand for such a long time, I can finally say I own an O.P.I Nail polish. This bright shiny pink just screams summer, I've been wearing it non-stop! On me this polish lasts for a good week without chipping, which is pretty impressive, and it dries super quickly on application. This shade is actually available on the Just My Look website for only £7.90 right now, so if you like the look of it then I definitely recommend snapping it up soon! If you're interested in any of the brands I mentioned then head over to the Just My Look website and check it out for yourself, let me know if you pick anything up!